Find your next home in this beautifully adapted former cotton warehouse in the heart of Downtown near historic Cotton Row. Situated at the corner of Front Street and Gayoso Avenue, the building was constructed in 1903. Some residents can enjoy views of Downtown and the Mississippi River from their private balconies. 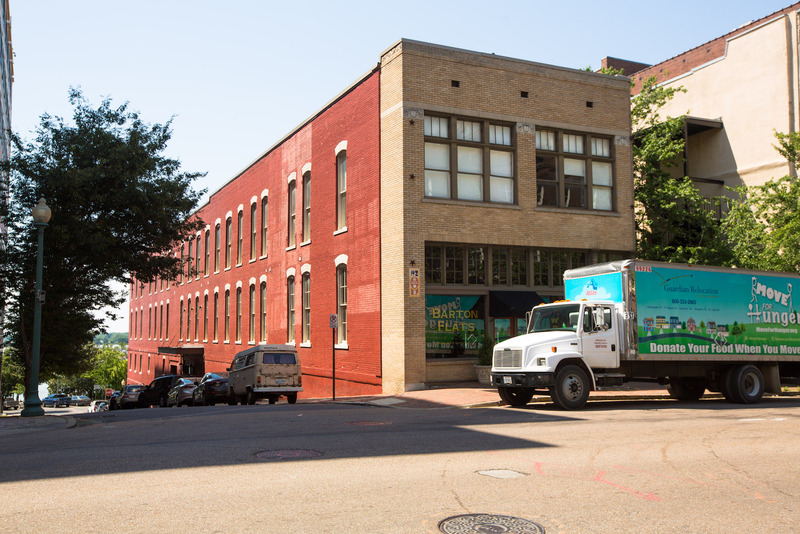 The building is in close proximity to the many employers in the Downtown Core and within walking distance of the University of Memphis law school and AutoZone. The restaurants and nightlife of Main Street are just a block away, and FedExForum is available within minutes. These spacious condos feature pine hardwood and tile flooring throughout, as well as smooth 9-foot ceilings. 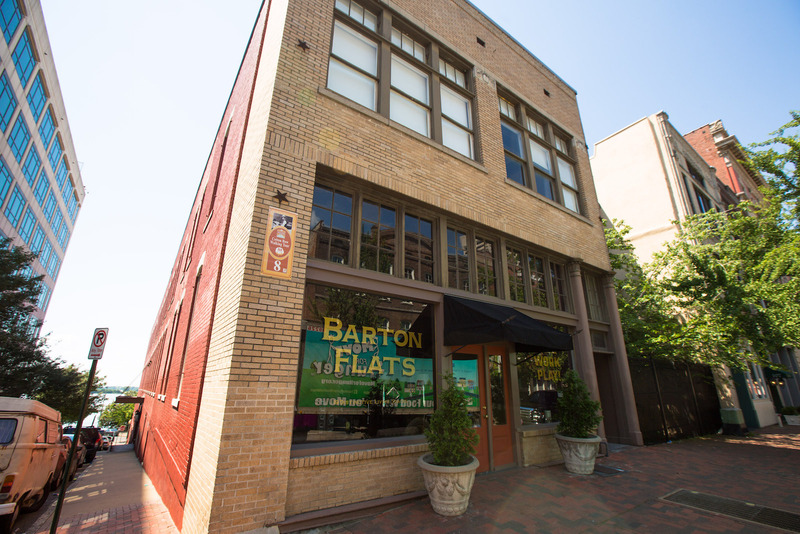 Exposed brick walls add to Barton Flats’ Downtown charm. Units come in a variety of floor plans, with one- and two-bedroom homes ranging in size from 1,000 square feet up to 1,600 square feet. Master bathrooms feature whirlpool tubs and separate showers. Units include spacious kitchens with modern, stainless steel appliances. The loft-style design gives these units an open, airy feel, but bedrooms are separated from the entertaining spaces below. Owners have on-street parking on the side of the building.